Located in a charming old house in Oyster Bed Bridge, visitors will find one-of-a-kind Neriage pottery made by Isako Suzuki, and other functional and decorative stoneware pottery made by Philip Hermann. Each piece of our distinctive Neriage pottery is a piece of art on its own. 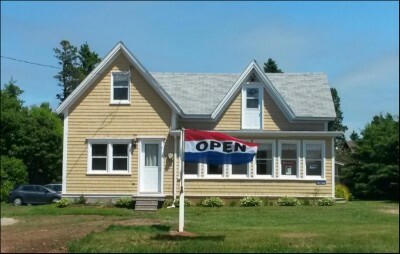 Perfect for those looking for something very special from PEI. Off-season location and hours: please consult website.